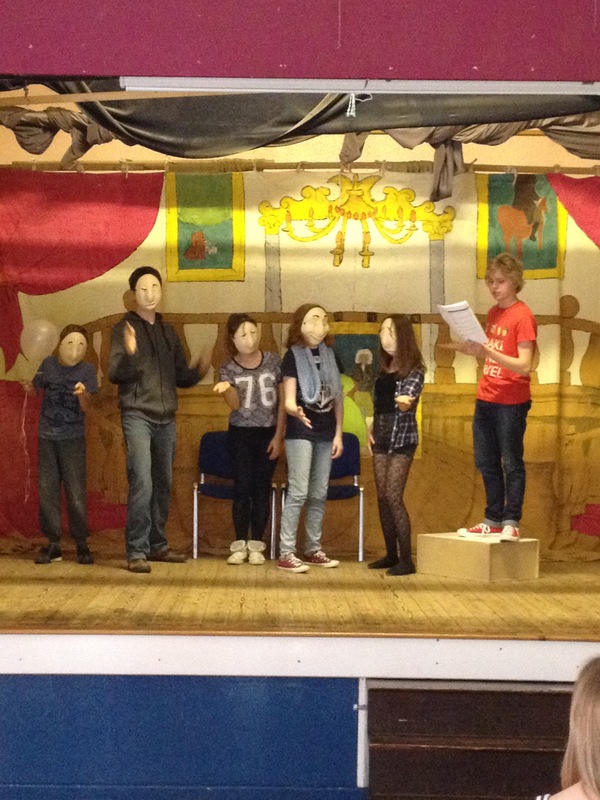 Bottom and his mates in A Midsummer Night’s Dream certainly inspired our twelve Summer School students this year. 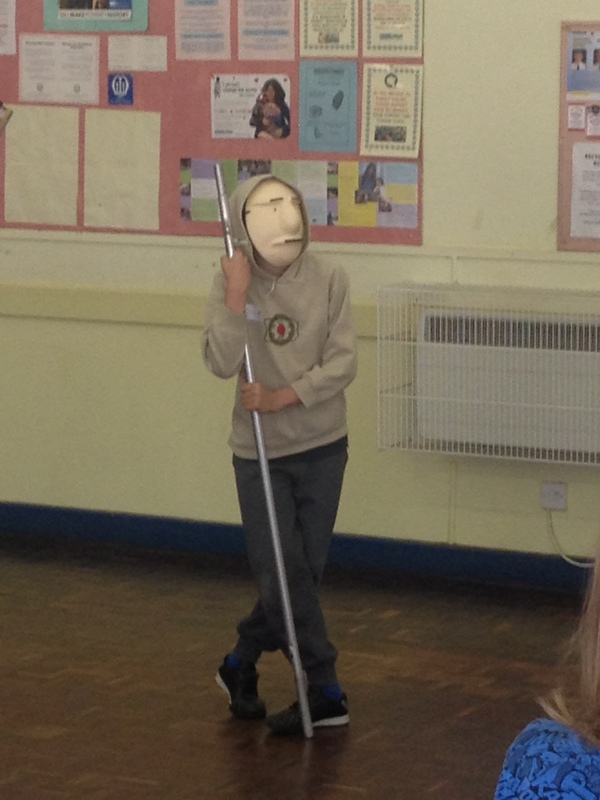 Using masks, Shakespeare’s words and some of their own improvised dialogue and after three days of enthusiastic, energetic and collaborative work, they performed some terrific pieces to an audience of parents and friends. 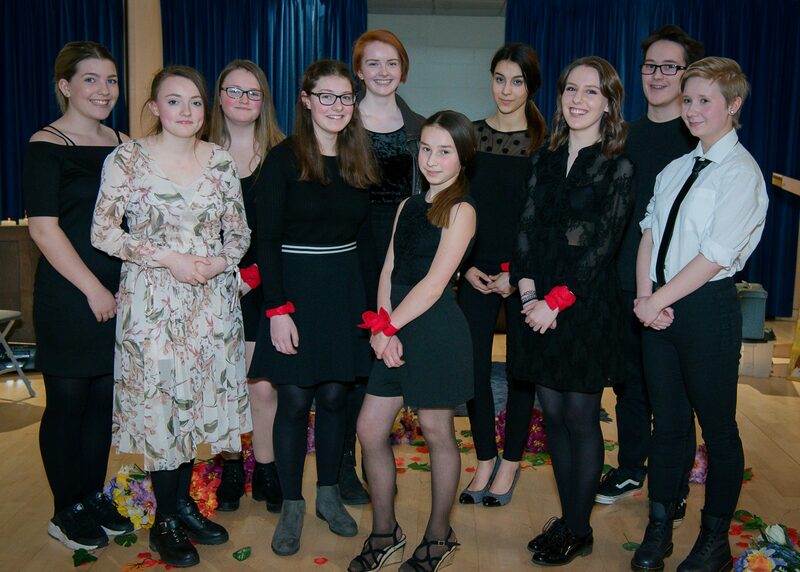 Well done, everyone, and hope to see many of you again soon .